You have probably lost some files from your Mac maybe because you accidentally deleted an important project file, or your kid deleted all your important files by mistake when you are allowed him/her to use your Mac. Fortunately, you can recover deleted files via a number of ways. Reading through this article will show you the 4 best ways you can use recover lost files on mac. If you have lost your files, you would want to use a tool that takes the least time during the recovery process. The tool shouldn’t have a huge learning curve. AnyRecover is such a tool. It makes recovering deleted files on Mac extremly easy. The tool has an advanced data recovery algorithm which makes it possible to recover unlimited data with 98% high recovery rate. AnyRecover supports the recovery of more than 1000 file types. It provides recovering all kinds of data types including audio files, documents, videos, images, etc. It can recover lost data from any storage media. It can easily help you find back the data you lost from your hard drives, flash drives, camcorders, memory cards, mobile phones, etc. 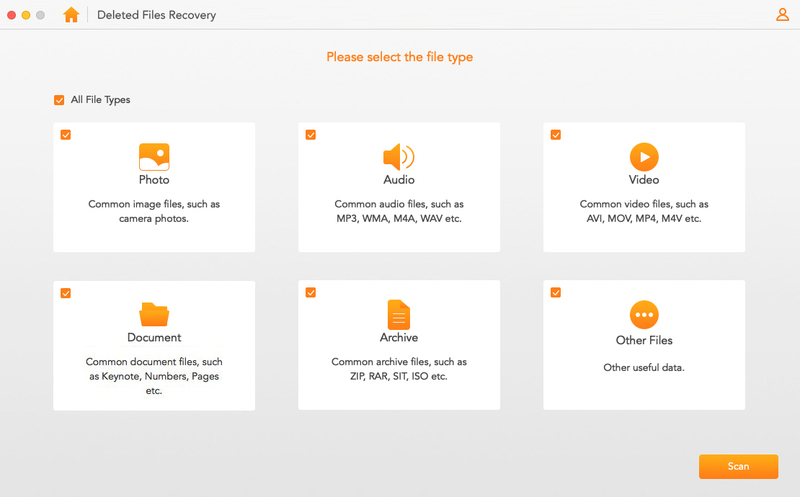 AnyRecover helps you recover your lost data no matter how you lost it, such as accidental deletion, unexpected shut down, drive formatting, and more. It is able to recover lost files on mac easily and quickly. You do not need any technical knowledge to use AnyRecover. Before paying for AnyRecover, you are allowed to try it out for free. We will show you the simple steps to follow in order to rescue your data on mac using AnyRecover. Step 1: Open AnyRecover on your Mac and select a mode you need on the home interface. Step 2: Select the drive or folder where you deleted your files and click “Next”. Step 3: Select the file types you would like to recover. Step 4: All lost files will be displayed after the scanning. You can click each file to preview it. Select the files you need to recover and then tap "Recover". Note: Stop using your Mac immediately after deleting your important files to increase their chances of recovery. And don’t save the recovered files to the original location where you lost them to avoid data overwriting. Step 1: Locate Time Machine through Spotlight Search. Select Enter Time Machine. Locate and click the up arrow next to the Finder Window to navigate to a time before you deleted the file you would like to recover. Step 2: After locating a backup from the time when you hadn’t deleted your file, tap the Finder Window. Navigate the Finder Window and locate the file you wish to recover. Step 3: Then choose the file you want to recover. 1. Some Macs do not have the utility. 2. The utility will only work if a backup of the file you wish to recover is available. 3. An external storage device is needed for backup creation. By definition, clone refers to a replica or copy of your Mac’s startup volume. The replica is usually stored on a separate partition or hard drive. If you happen to delete your important files by mistake, you can restore the lost files from the clone by following the steps below. Step 1: Make sure that the drive containing the clone is connected to your Mac. Turn off the Mac. Step 2: Turn on your Mac. Hold down both the Command and R keys as the Mac restarts. The Mac should boot to the Utilities’ screen. Step 3: Tap on the Disk Utility. Next, click Continue. Step 4: Choose your hard drive. Tap the Restore tab and then select the clone hard drive next to Restore From. Choose Mac’s hard drive next to Restore to. Finally, tap Restore. Step 5: When the restoration is done, restart your Mac. 1. You need to have a clone drive or partition. 2. The process of creating a replica of your data and restoring the data is complicated. 3. You don’t get to preview the files while restoring them. Step 1: Launch Terminal. To open Terminal, go to Applications > Utilities > Terminal. Step 2: Type cd .Trash in the terminal. 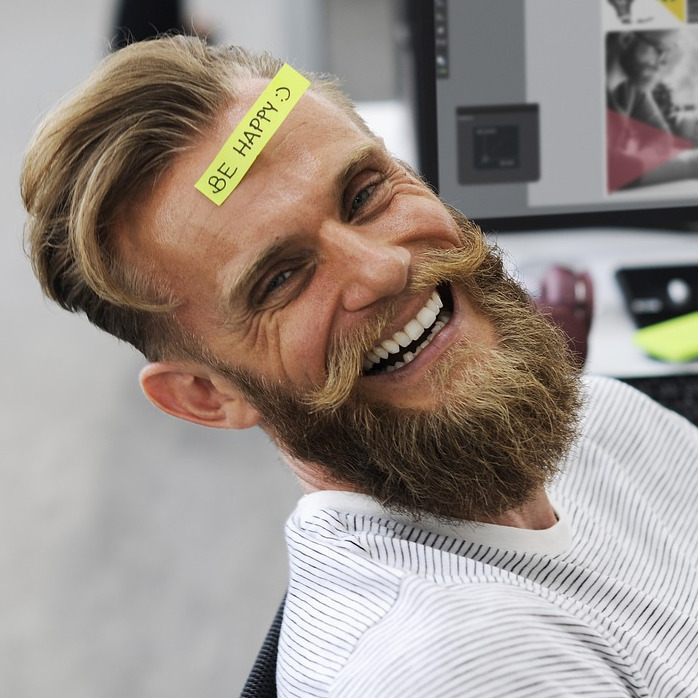 Note: Replace the file_name part with the full name of the file you deleted and would like to recover. Your file will be restored to your Home directory. 1. It will only work if the files are available in the Trash. 2. The commands may be too complicated to you if you are using Terminal for the first time. 3. You won’t be able to preview the file before restoring it. If you have deleted files from your Mac, don’t panic. Try using the methods we have described above to recover your files. AnyRecover stands out from the rest of the solutions. It allows you to preview the lost files before recovering them. Furthermore, you get to recover over 98% of your lost data. If your lost data is not overwritten yet, you can recover 100% of the data.